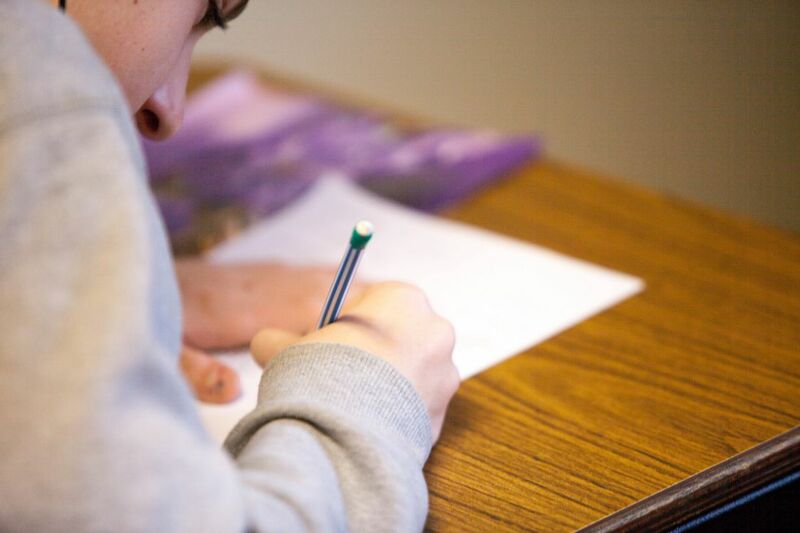 April 2, 2019 By: slcps In: Blog, College Admissions, College Application, College Planning, Tips for High School Students Comments Off on How Important Are SAT Scores When It Comes to College Admissions? The school – Some colleges care more than others. If the average SAT score of students accepted at a school is 1500, you might struggle to get in with a 1300. It’s not impossible. You just have to be realistic. The total package – Even high SAT scores won’t matter if the rest of your application is ordinary. But if you have a great total package and high grades, you may be able to get into your school of choice with a slightly lower score than someone else. In the end SAT scores are important, but certainly not important enough to risk jail time by cheating like what we’ve recently seen in the college admissions scandal. The best thing to do is to do your best and try an SAT prep course if you think you need to a few more points to get into your school of choice. For more tips on how to navigate the complicated college admissions process, contact College Planning Source by calling 858.676.0700, or you can get in touch with us online.